There’s a problem with some printers giving you blues that look more like purple when you print from PowerPoint. 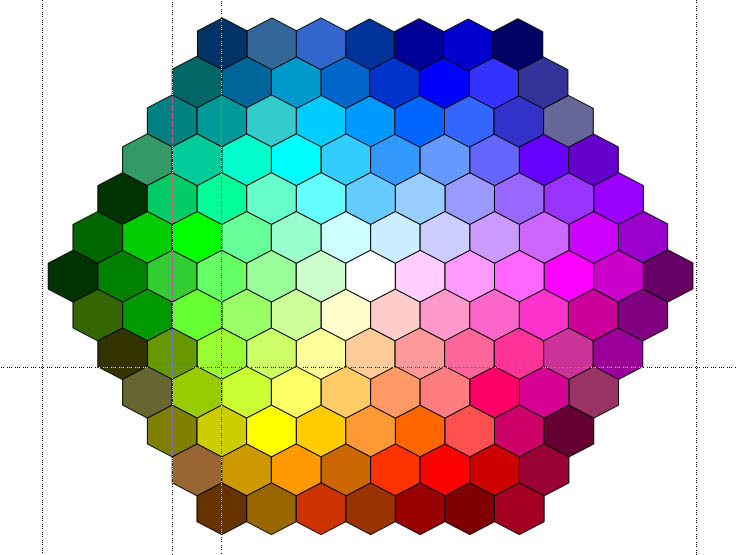 The reason is that PowerPoint works in the RGB color space, and the interpretation of RGB into the CMYK colors that a printer uses is not always what it should be. In particular, the blues at the upper right of the PowerPoint color selector can print in a color that is very different from your screen. We’ve solved this problem with special color profiles for our printers, and we get really good blues these days. It’s bad enough to have the blues! If you are getting purple posters from your printer, we can fix that. This entry was posted in Poster Templates, Scientific Posters and tagged conference poster, free research poster templates, powerpoint purple. Bookmark the permalink.